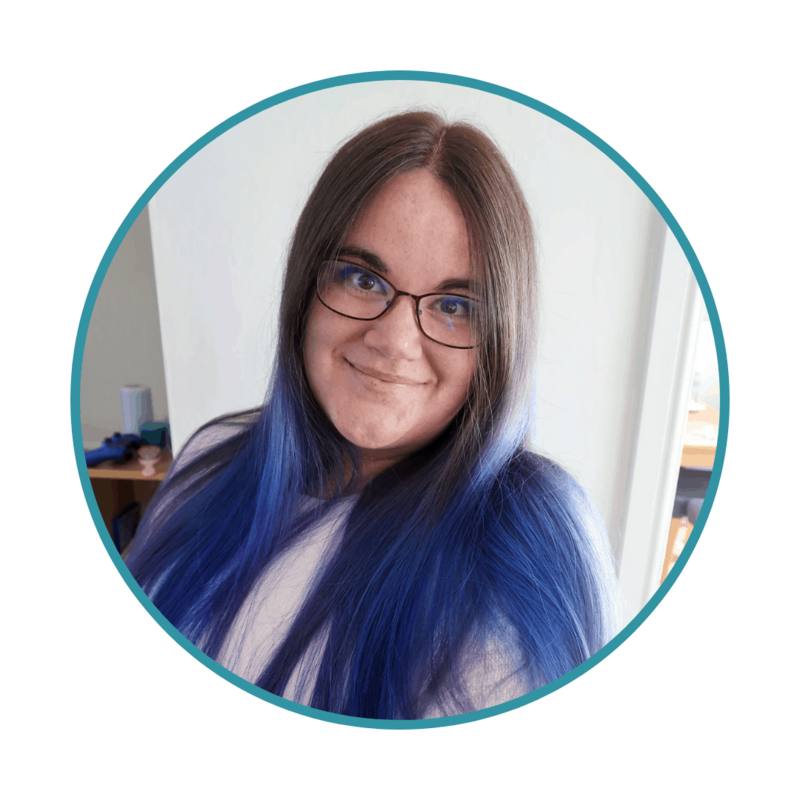 This is the first in a series in which I explore some of the products and items that my family love. I have decided to start with my three year-old son’s favourite things. As many of you will know, my son was diagnosed with autism when he was just two years and ten months old. 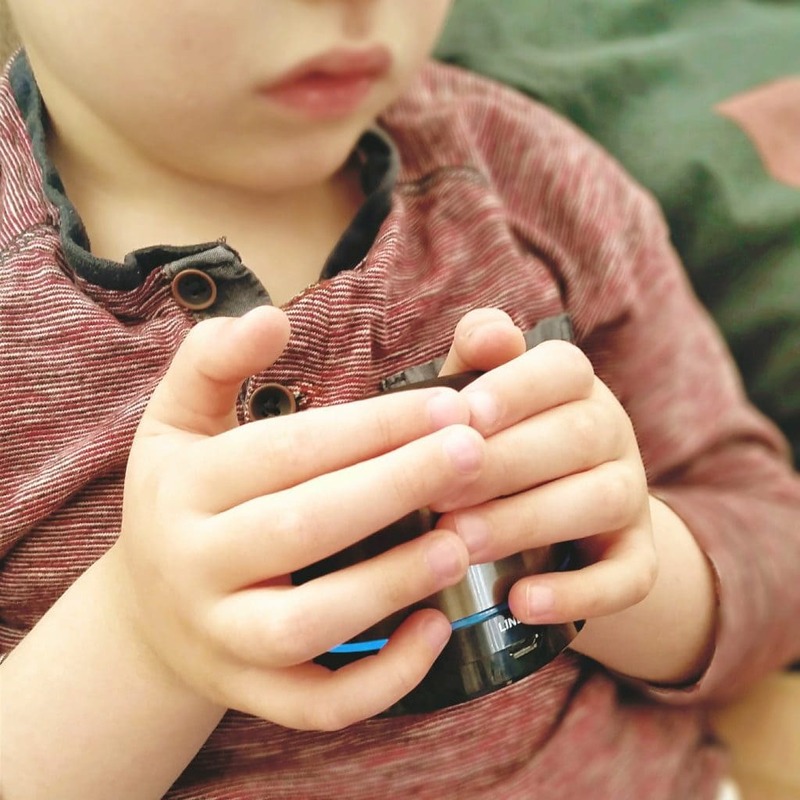 Many of the items here provide him with great comfort and they may be useful for other parents of children on the spectrum – though, of course, all children with autism differ. Some of the things are simply items that any three year-old might like. 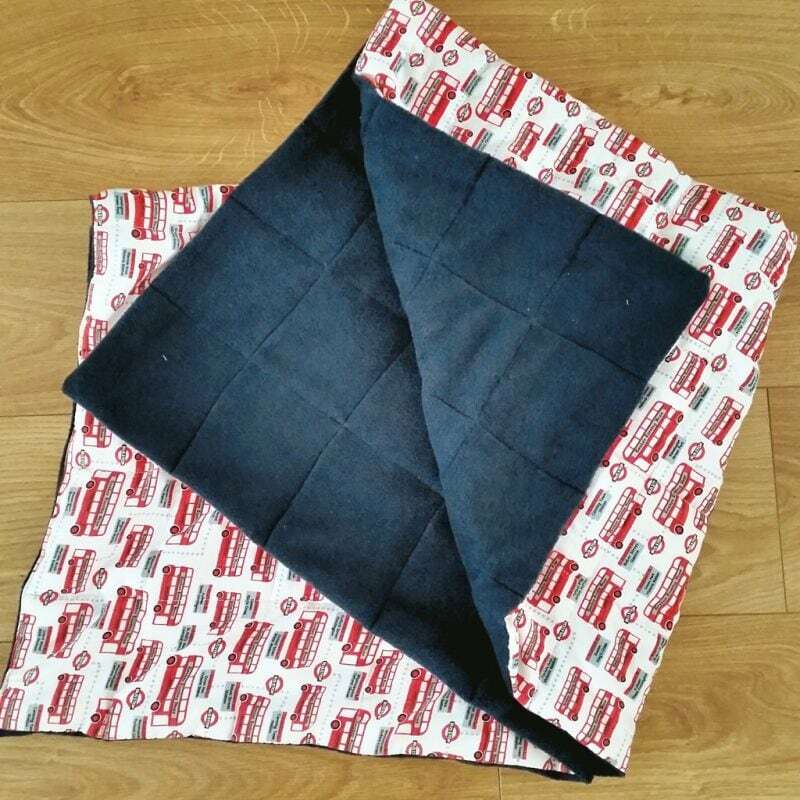 Whenever he becomes overwhelmed by things, most usually busy social situations, nothing calms my son like his weighted blanket. He is only allowed to use it for short periods each day, and never allowed to sleep with it, but it really does provide a calming influence when it is most needed. He prefers quiet, individual activities when using it, some of which involve devices featured later on this list. Loud noises can be extremely distressing for children with autism. 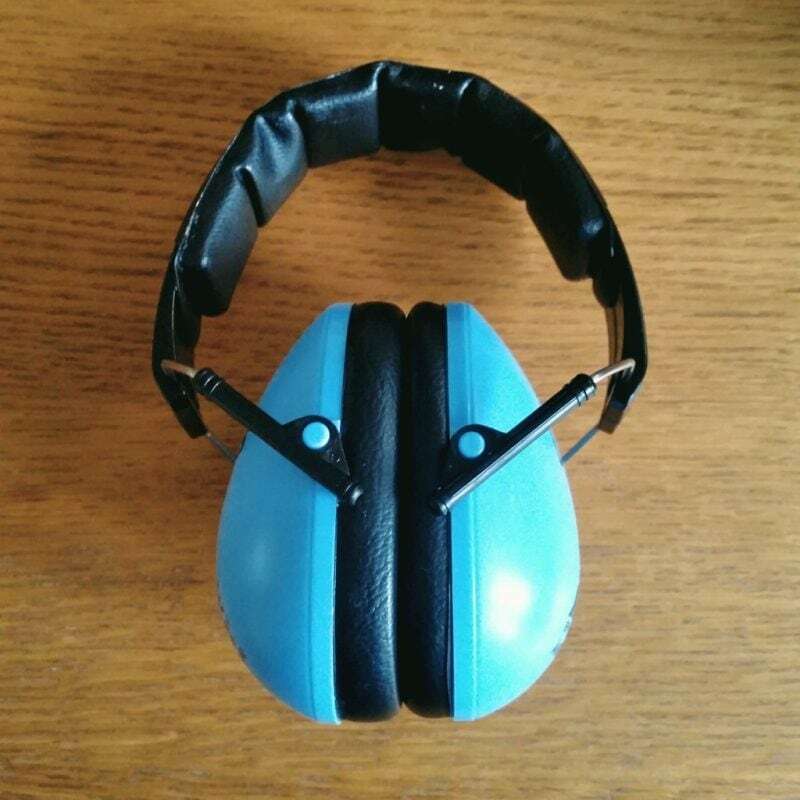 My son wears his ear defenders whenever I vacuum or we can anticipate things might be loud – November the 5th, train stations etc. These particular ones were an absolute bargain at £10.95 and they have lasted him over a year already. We wouldn’t be without them! 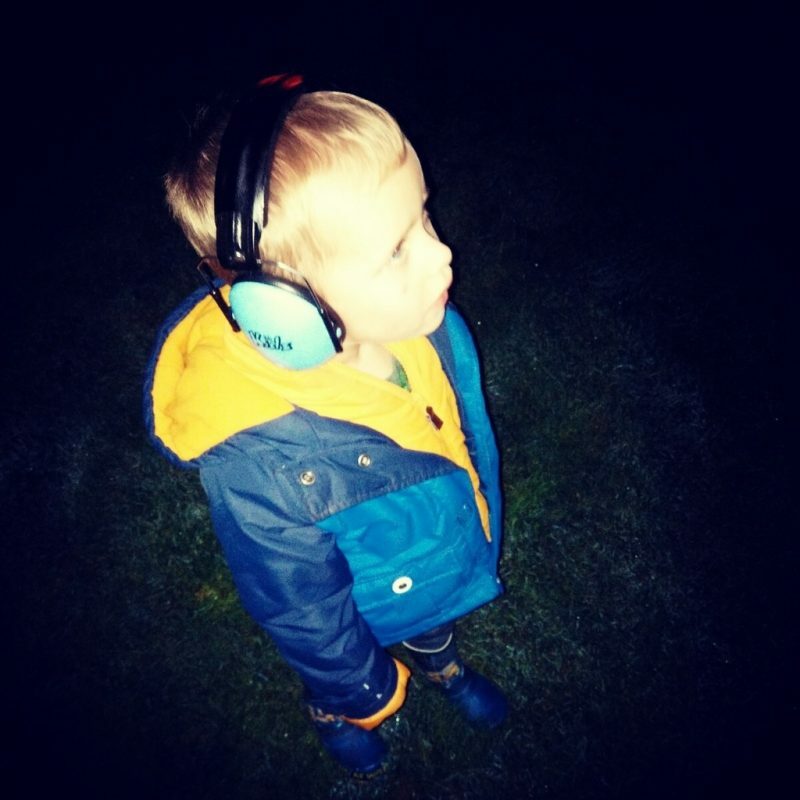 Our son loves music and would listen to it all day – perhaps only stopping to alternate between that and leappad use, if we let him! 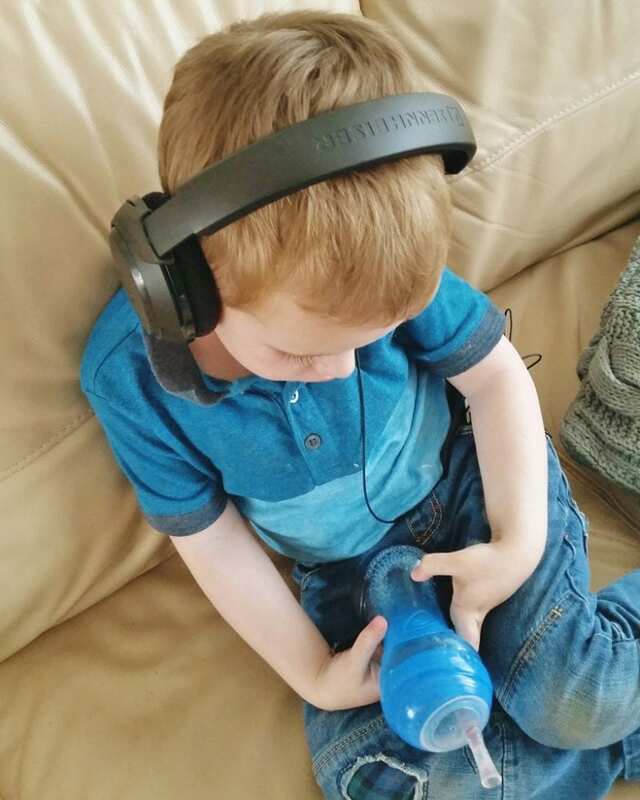 Not only does it shut out some of the sensory overload that he finds difficult, it also provides a predictable and socially undemanding pastime for him. There are two key products that he loves in relation to this and they are products most people would expect adults to love, not three year-old boys! The first item is a set of good quality headphones. This little speaker is absolutely brilliant. I cannot recommend it enough – for anyone. The Bluetooth allows you to do SO much. You can play music from your iPhone or any device, play music from an SD card, or listen to the radio. It’s so small and compact you can take it anywhere and the sound is brilliant. 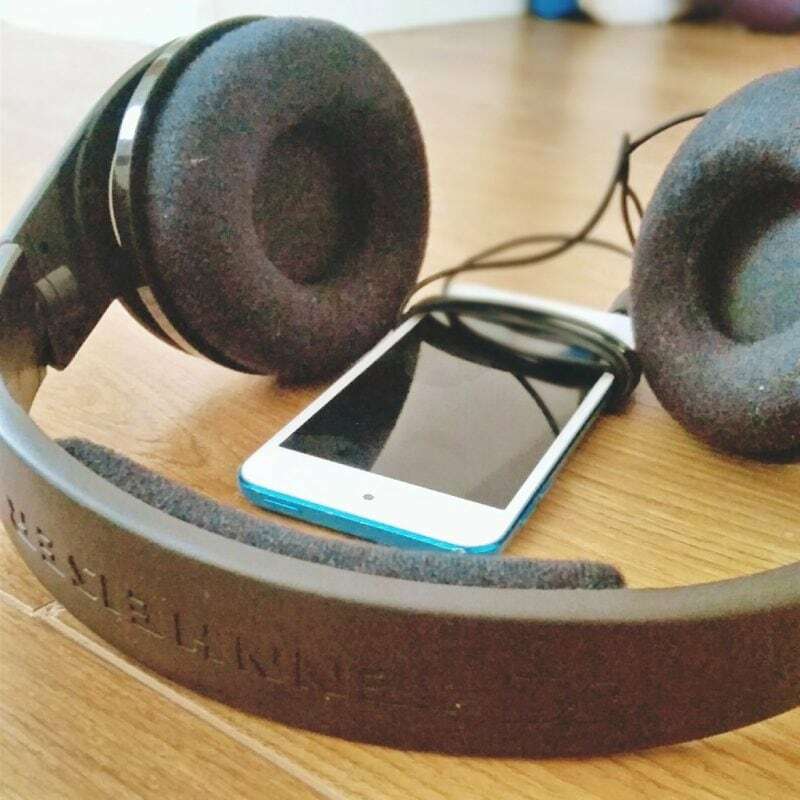 Music will generally help my son in any upsetting situation and so having this handy is a godsend (sometimes he is too distressed to put the headphones on.) We find that if we play his favourites through this at dinner time he even eats much more! 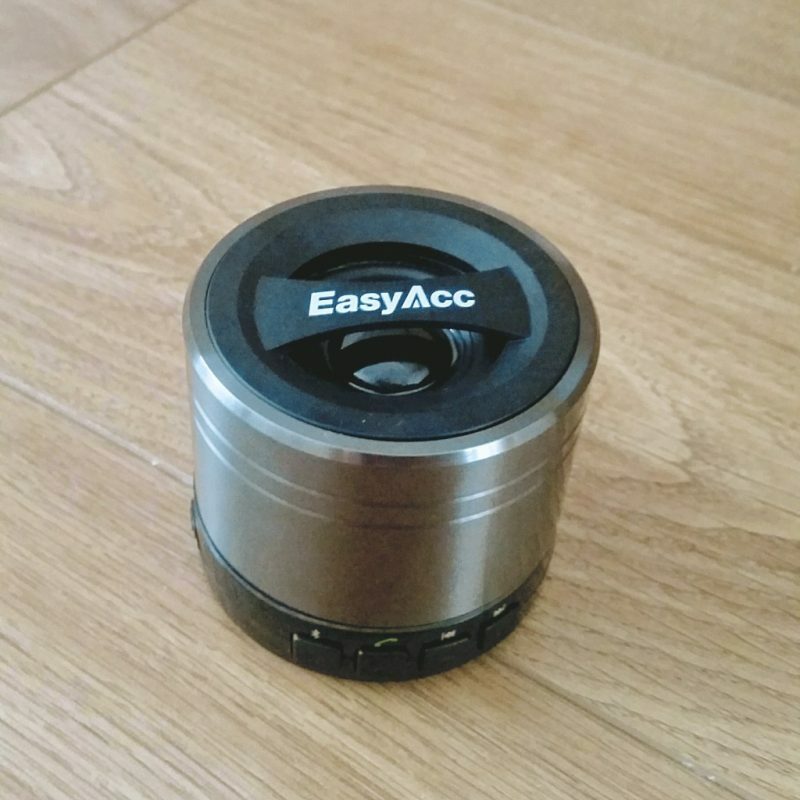 As well as being for useful for my son, this gadget is just a must-have for any home. At the absolutely AMAZING price of £13.95 (I actually can’t believe it) I think every home should have two or three! My son’s current obsession is stars and planets. 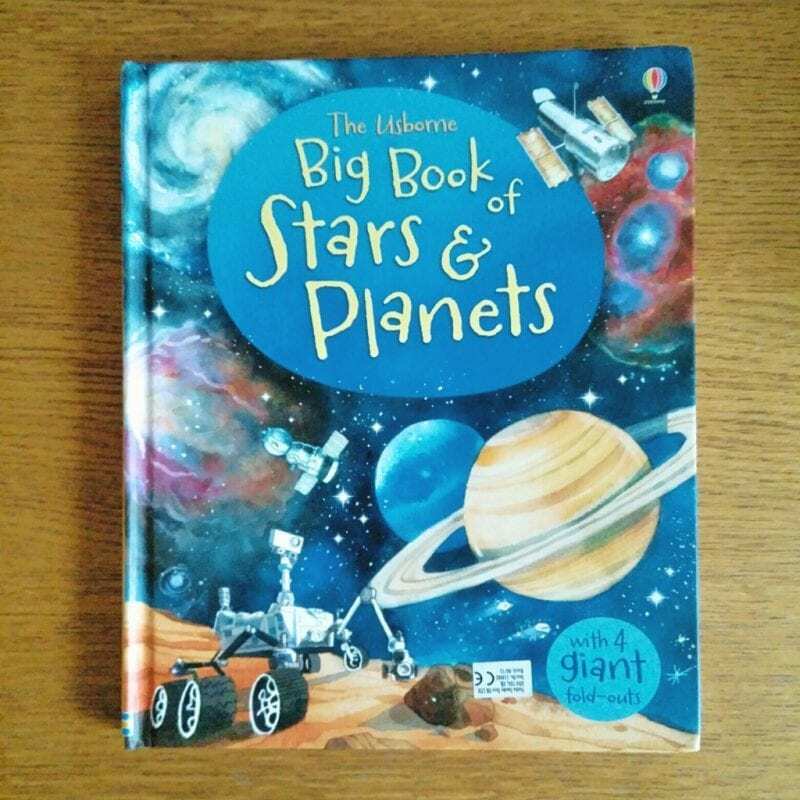 He spends so much time looking through this beautifully illustrated Big Book of Stars and Planets. This book is a delight to look through and would be great for any child aged 3 -10 who is interested in Space. 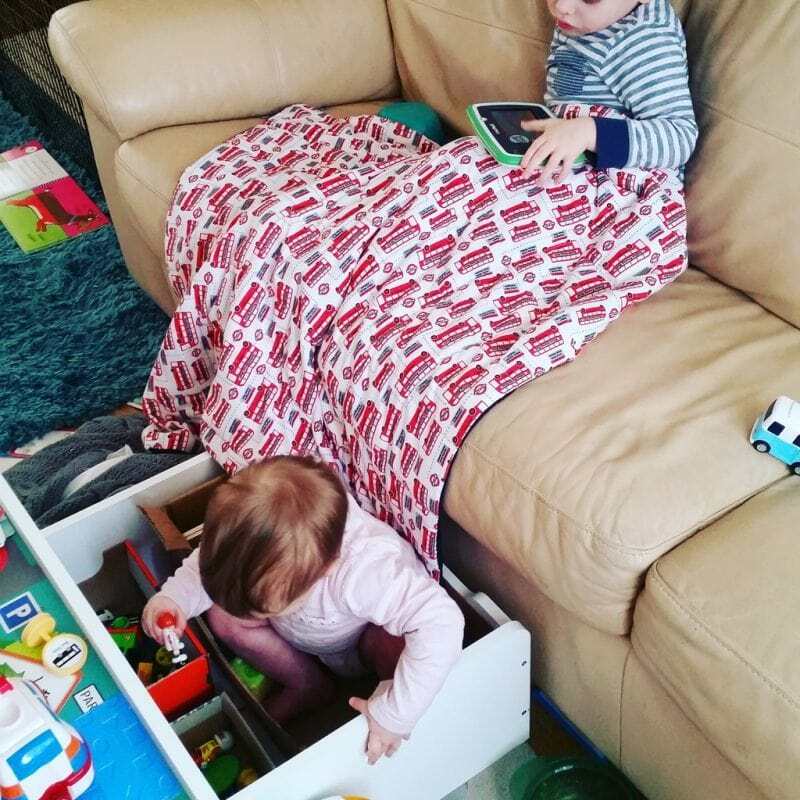 Those are my son’s current favourite things. Check back in the near future for some favourite things from the rest of the family.